Tanner Lakes Animal Clinic is an established small animal veterinary clinic providing comprehensive medical, surgical, and dental care. We provide a broad spectrum of diagnostic procedures through in-house testing and the use of external laboratories. We also work with specialist practices when certain diagnostic procedures are required and for second opinions. Our clinic includes an in-house pharmacy, surgical suite, and digital radiography. 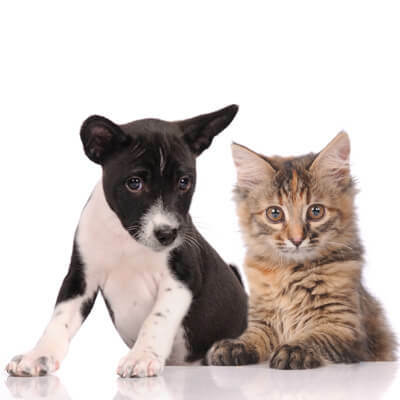 Tanner Lakes Animal Clinic offers sound advice and optimal veterinary care. Our goal is not only to treat your pet when he isn't feeling well, but also to help you learn how to keep your pet happy and healthy. We treat your pet as we would our own. Call Tanner Lakes Animal Clinic at 713-937-4484 for an appointment.